When considering a European move from the UK, you want peace of mind knowing that your personal possessions will be handled with care at every stage. We offer a professional yet personal service to and from most parts of Europe and will gladly tailor a package to suit your individual needs. 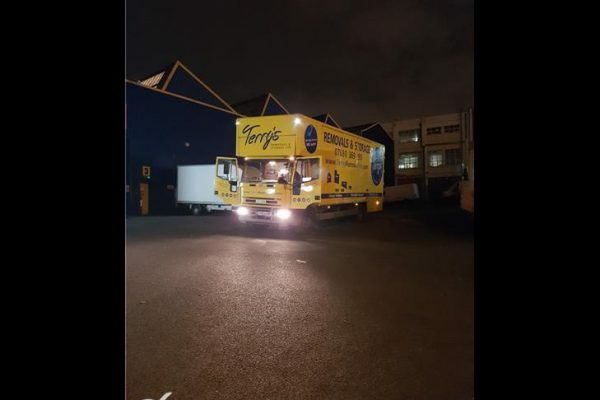 We provide two services for European moves depending on the amount of items you require relocating. 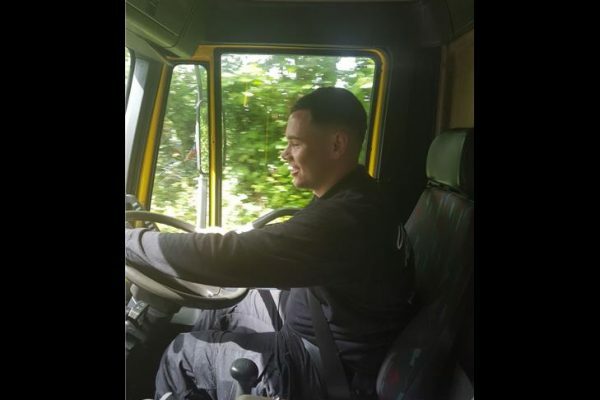 Full loads require the entire vehicle, which gives you full control over the collection and delivery of your belongings, allowing you to work to a specific date or timescale over a certain period. Perhaps you don’t have enough items to fill an entire vehicle? Our Part load service allows you to share space with other loads going via the same route, which can be a very cost effective method. Collection can still be when you require, but delivery is arranged based on a full vehicle. We will still do our very best to work within your time frame. The more you can sort out in advance the better. Don’t get so excited about the move that you leave the not-so-enjoyable parts to the last minute. European moves can be expensive due to the distance to travel but if you don’t declutter it will cost more as we’re moving more stuff! If you are taking lots of luggage on your plane journey, some airlines let you pay for excess baggage up front. It’s usually less expensive than paying airport charges for going over your weight allowance, or paying for excess baggage on the day. If you can’t face the thought of packing leave it to us! We provide a complete packing and unpacking service, that meets European travel requirements with high quality boxes, bubble wrap and blankets keeping your most precious items safe and sound in transit and delivery. 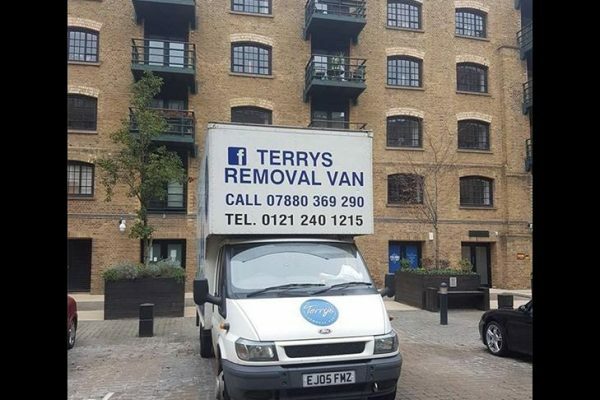 If you’ve had to vacate your existing property and now need somewhere to store your belongings before relocating to Europe, Terry’s can help! In partnership with Safestore, we have a range of different-sized storage rooms so together we can find the perfect fit for your belongings, for as long as you need. Wherever you’re moving to, whether it’s business or residential, you need to plan every detail to ensure it all runs smoothly, especially when moving overseas. 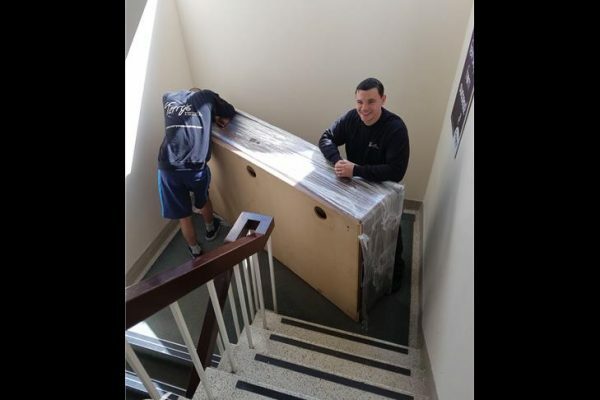 We create a moving plan with every single job so you know exactly what will happen on the moving day.